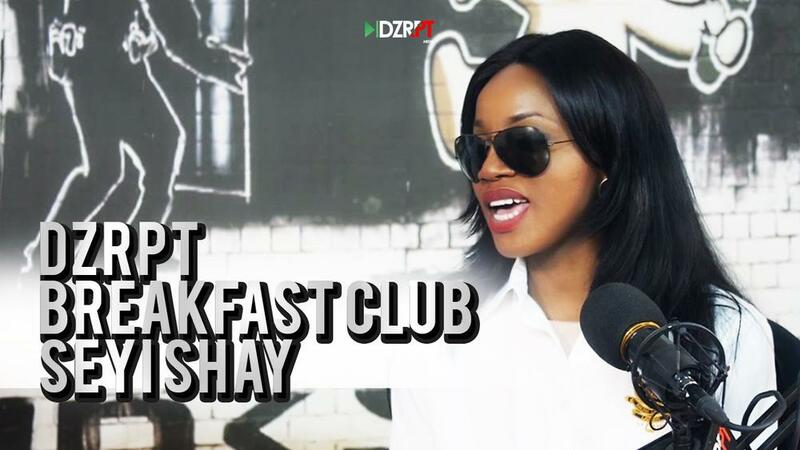 There’s a new episode of DZRPT TV’s Breakfast Club with Tec, Ireti and Kid Konnect. 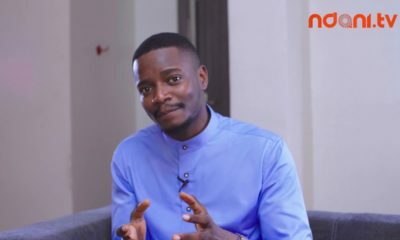 On this episode they have Seyi Shay on the hot seat. On the show Seyi Shay talks about females in the music industry, relationship rumours and sabotage! “I don’t know if that’s the goal of most females out here. I think the goal of most females is to get married and have kids. I think that’s the goal for most of us so I feel like once they’ve had a good run and done some music, and done their thing like maybe one or two singles and then they meet a guy, and he doesn’t marry her but maybe the next one marries her. Then they go “oh, ok I’m just gonna chill now” and then they get fat because they’ve had like 20 kids. Erm, but some don’t. Some just have their kids and they come back and they keep climbing and we have to hope and pray that they have a good run”. Wow.. nice.. the guy sitting beside seyi shay has a HUGE D**k.. Omg! ? Yea, the average Nigerian woman’s (not EVERY Nigerian woman) goal is to get married & have kids. Those things are more valuable than any thing they have accomplished or hope for. Being unmarried & married becomes their identity. You cant sit with them once they’re married. I also cant wait for when Nigerian women stop identifying as mrs. in formal settings. What else do you have to offer besides your marital status and fertility? Taye, you’re so right. So many Nigerian girls just wanna get married jare. 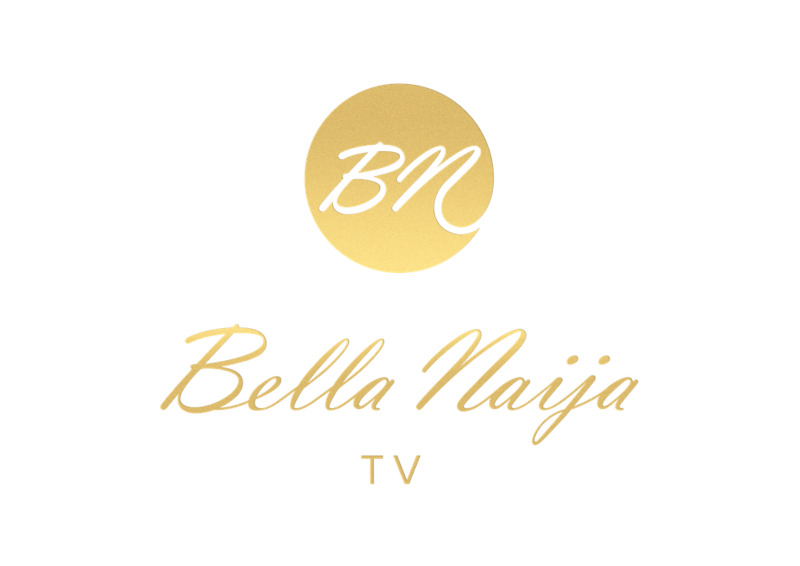 Apart from the fact that most Naija women enjoy the comfort of dependence on men, there is a lot of undue societal pressure on women to settle, which has led to many sad marriages. And the funny thing is how the two groups seem jealous of each other: the married ones want everyone to believe that they are happy, while the single ones do exactly same. You really don’t owe anybody info on the level of your happiness, and I do believe that the saddest people squeal the most about their ‘happiness’. I believe that people who found good mates should enjoy their union without apologies, but behaving like it’s an accomplishment? Well, while that could be an accomplishment depending on your intellectual horizon, what about the fertility thing? I know naija women who boast about having 3, 4 kids, and mock other women who have fertility issues. Some even compete with the whole giving birth thing. Hear them, ‘my mates have 4kids already, let me do and born my next one’. Like really? How is having kids a personal accomplishment – like is it of your own doing? Instead of littering the country with kids that the government have absolutely no plans for, and most parents also have absolutely no plans for – can we chanel that energy into something that can be productive and sustainable for these young ones we are pushing forth into such a crumbling space? 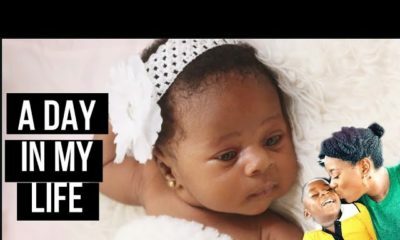 At least let us make our country better for them naa, before we born them. Haba. The time is 2016 in the rest of the world, except amongst us. That said, seyi is one beautiful woman! This one I waited for comments. I personally love Sheyi shay, I think Nigeria has really disciplined her to prepare big for the global market. Remember she said, “attack them” as for people faking ascents, my dear na so we see am, it only makes sense to sound like the country we adopted language from. Shebi, or how many of you can speak your local dialect. Please leave matter for Mathias. The Nigerian music industry is not disciplined at all, check majority of the women singing our single. It’s a collective thing, Nigeria is hard ohhh, it takes a very strong woman to compete with the men and be strong against the attack of her fellow useless ( the world will be a better place, without them) women. Nigerian women are just the plague, you see your fellow woman hustling, the guys will even help elevate her but one wicked woman waits to destroy all your hardwork. The men are not the problem…. I’ma watch Right Now right now. omggg just started. My crussshhhh Ireti ahhhh so flyyy. I love a smart woman. Just 7 mins in, and omggg I love itttt. Oluwalosheyi ooo, ahh, we have not yet started. Shout out the whole table, love you DZRPT. Ok, I promise, no more madness let me go and watch. 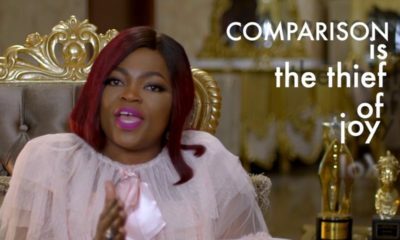 She comes across as arrogant, the way she talks, but then again most Nigerian celebrities are. Vast difference watching Jimmy Kimmel interview celebrities here. Abeg my people, all these packaging and excess arrogant, tone it down, not classy, talk to fellow humans like you with respect , Classy 101. She comes off as arrogant. Never liked her ( for no reason) but this interview just gave me a reason to justificy my dislike for her. Please people, what could be wrong ? Did she drink before the jnterview of what cos am surprised she is even wearing sunglasses. What for?